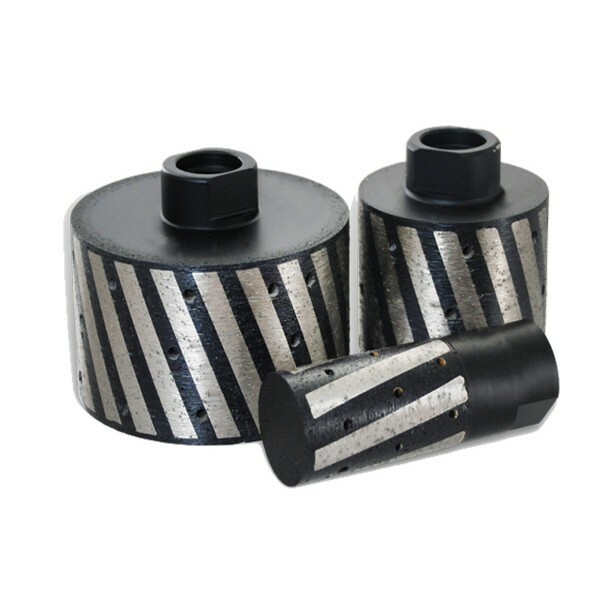 Professional Quality 2" X 1 5/8" Zero Tolerance Non-Resin Drum Wheels Deliver Smooth, Chip & Vibration Free Grinding and Shaping Utility on Marble, Granite & Natural Stone. 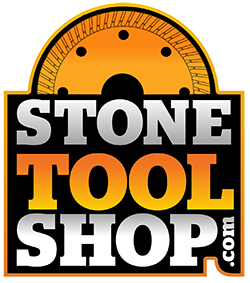 Professional Quality, 3" X 1 5/8" Zero Tolerance Non-Resin Drum Wheels Deliver Smooth, Chip & Vibration Free Grinding and Shaping Utility on Marble, Granite & Natural Stone. 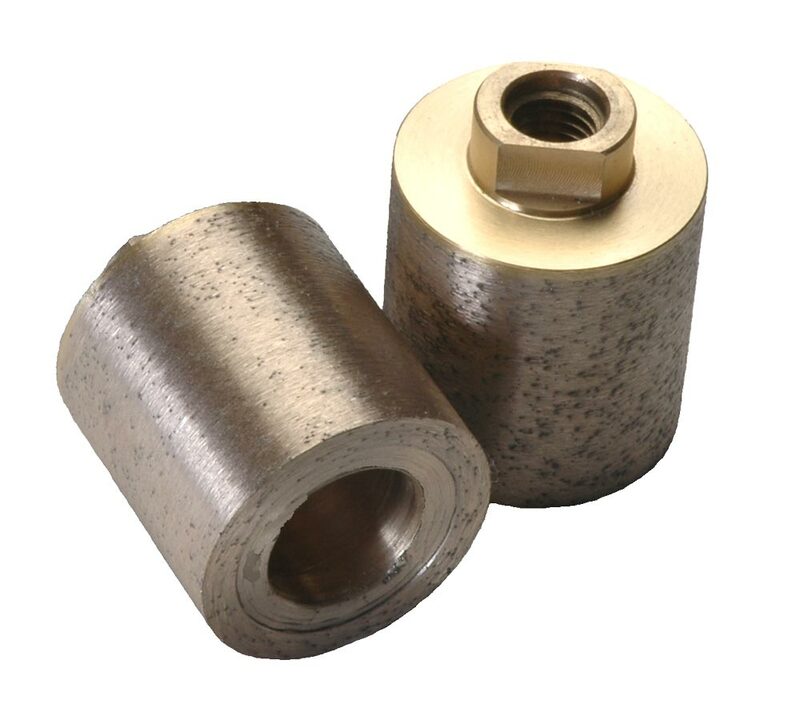 Professional Quality, 3" X 1 5/8" Zero Tolerance Resin Filled Drum Wheels Deliver Very Smooth, Chip & Vibration Free Grinding and Shaping Utility on Marble, Granite & Natural Stone. 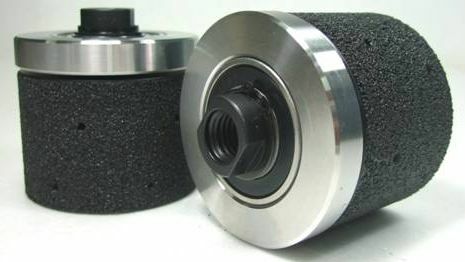 Professional Quality, 2" x 1 5/8" Continuous Sintered Drum Wheels Deliver the Cleanest & Smoothest, Chip & Vibration Free Grinding and Shaping Utility on Marble, Granite & Natural Stone.